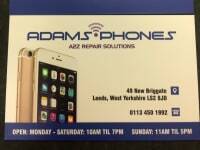 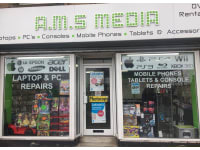 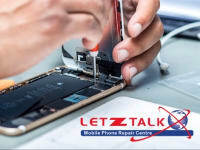 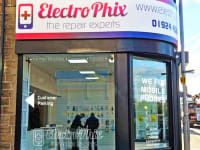 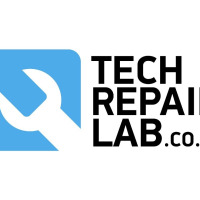 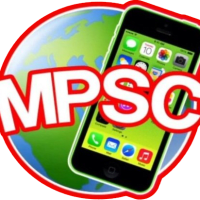 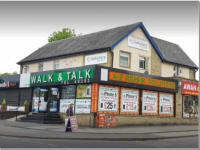 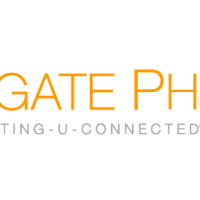 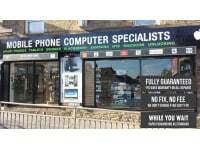 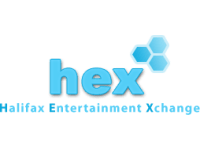 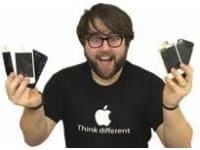 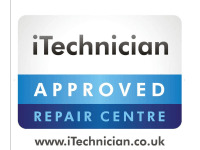 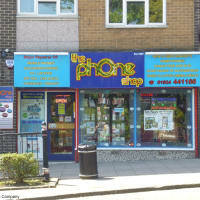 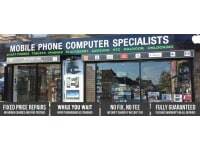 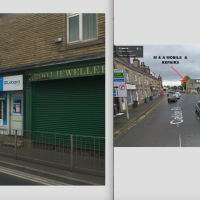 We are currently the oldest established Apple repair business in Leeds. 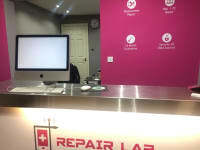 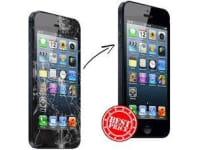 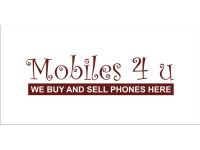 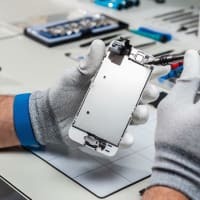 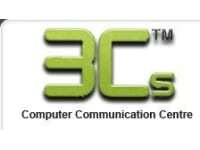 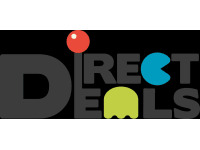 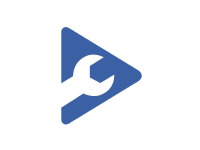 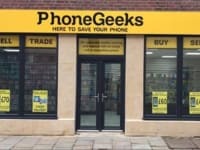 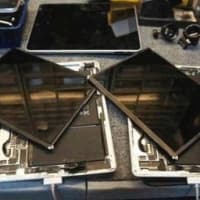 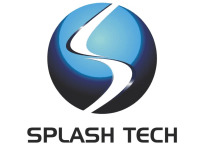 For all iPhone, iPad, iPod, Samsung, Nokia, HTC, computer, laptop & tablet repairs call now. 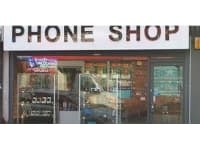 20 mins screen replacement service.